This simple stripe has a 7 3/4 inch stripe of gold and a 7 3/4 inch stripes of claret alternating. Each claret stripe changes to gold. 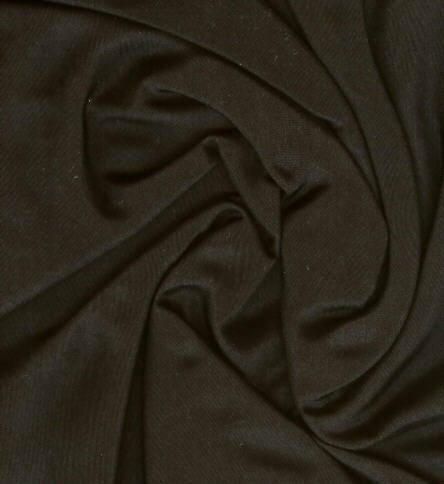 This wide stripe taffeta could be used for a gentlemenâ€™s waistcoat and coat or a lady's petticoat, gown or jacket. 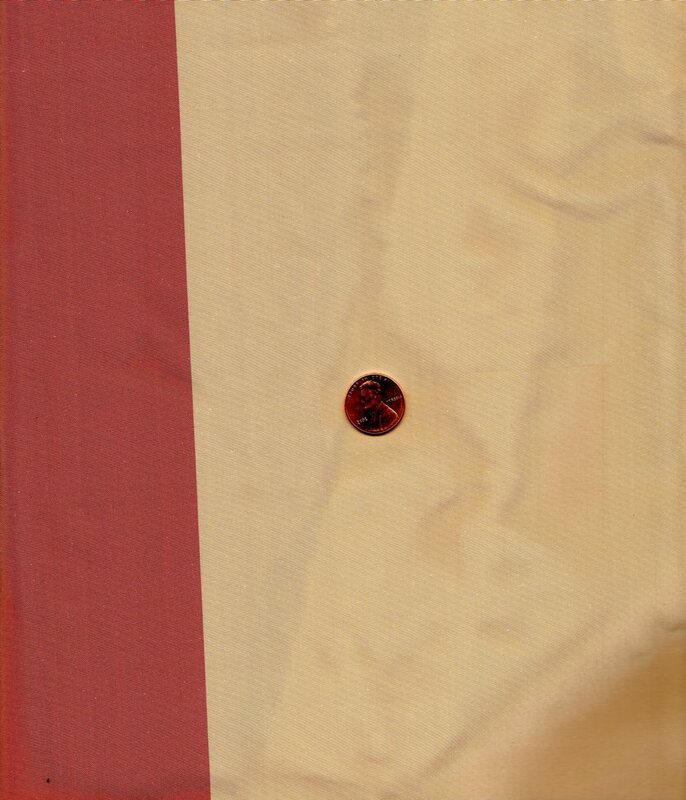 Silk garments were often stolen as in The Proceedings of the Old Bailey recorded in 1685 of a man "was Indicted for Stealing 19 Yards of striped Silk, value 4 l." Claret silk quilter's thread could be used for making buttonholes in this silk.